All work is shipped in a clear plastic sleeve and sturdy mailer. 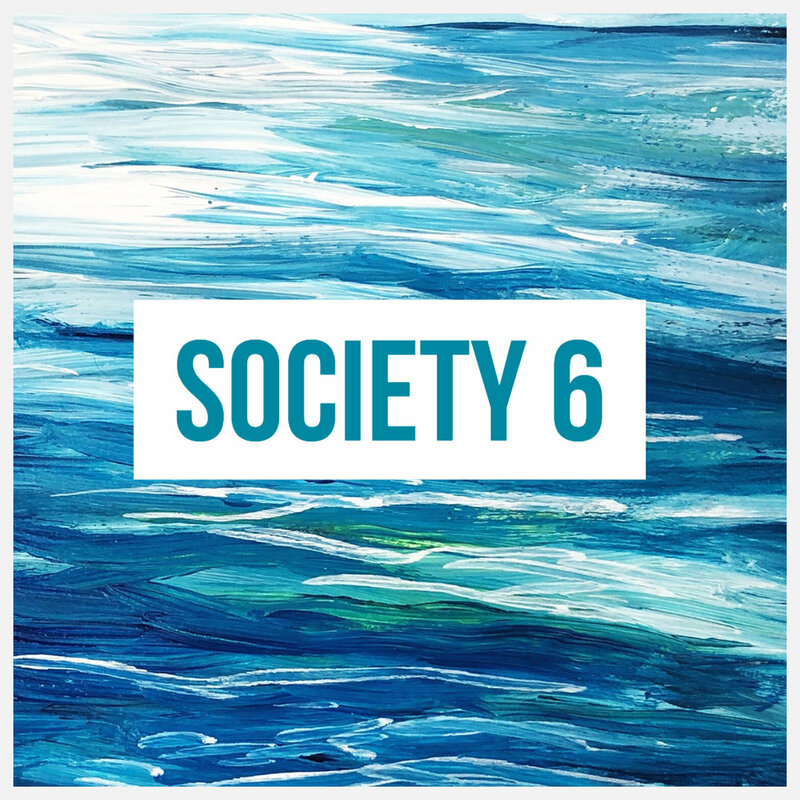 On Society 6 you can purchase affordable prints, accessories, and gifts such as iPhone covers, pillows, bags, and more. Contact me with your idea. I can't wait to hear from you. *It’s never too early to commission work for the holiday season. I’M HERE FOR THE COLORING BOOK! Anchors & Oars in Grasonville, MD., The Muse in Frederick Maryland (MAY 2019). The artist reserves the right to use and sell reproductions of sold work to promote her work. All reproduction rights are retained by the artist herself. Any purchased artwork may not be reproduced by any process without proof of permission by Lindsay herself.